Need a new set of wheels or tires for your Nissan Maxima, but not sure what size is the correct one? Don't get lost in all these numbers and find out what they really mean! From now on you can use our new visual Wheel and Tire Size Calculator at CARiD to make sure, that you're doing the right purchase. 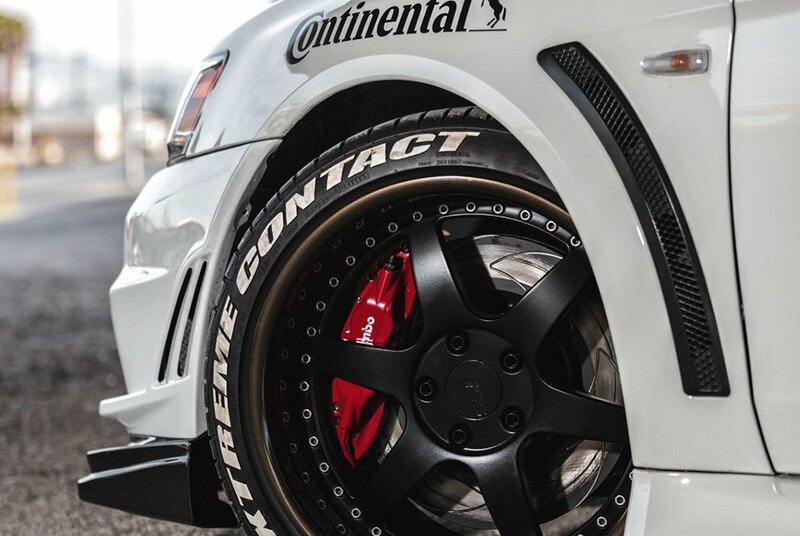 Let's say you want to get low profile tires for summer or tires with a taller profile for the winter to improve the driving characteristics of your car. Use our tire comparison tool to see the difference between the two! 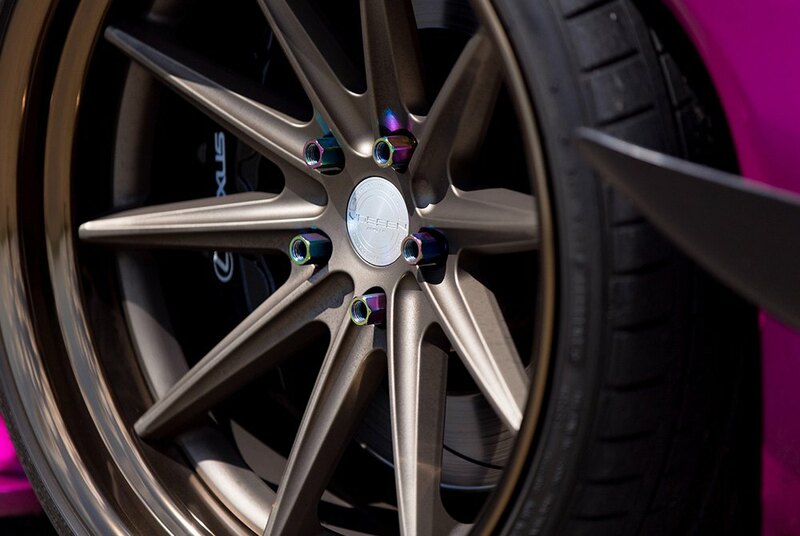 If you're looking to get the new aftermarket rims for your car - use our calculator to look up optimal tire size to stay within factory recommended limits. Another great thing about our calculator is that it will link you to the list of all available tires in selected size to save your time and ease the shopping experience. 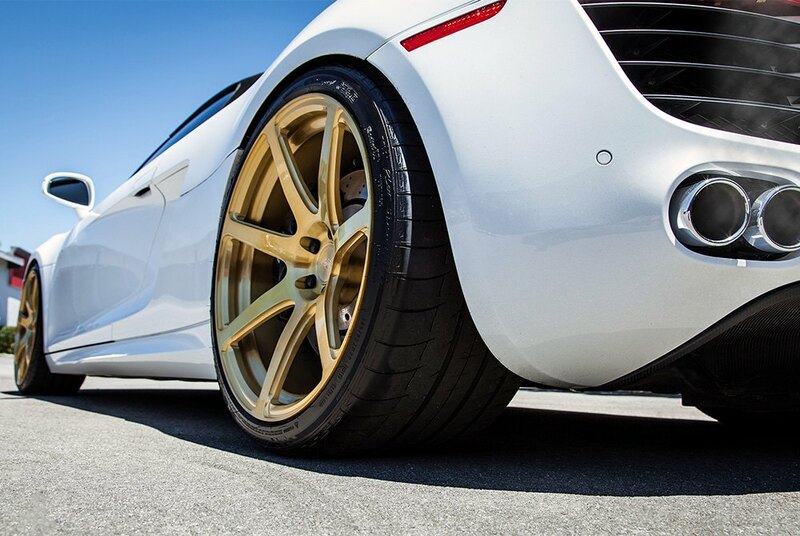 Whatever reason is yours - we welcome you to try our Wheel & Tire size calculator at CARiD! 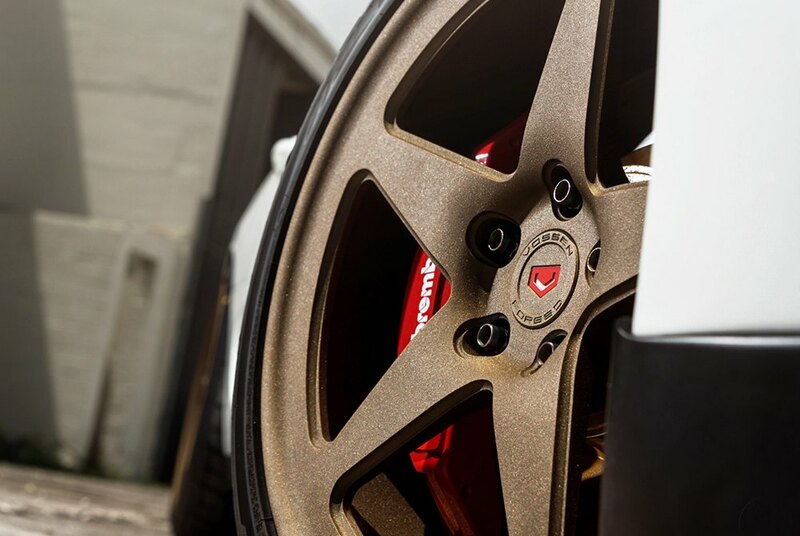 Wheel Offset and Tire Size Calculator Thread - LOOK! 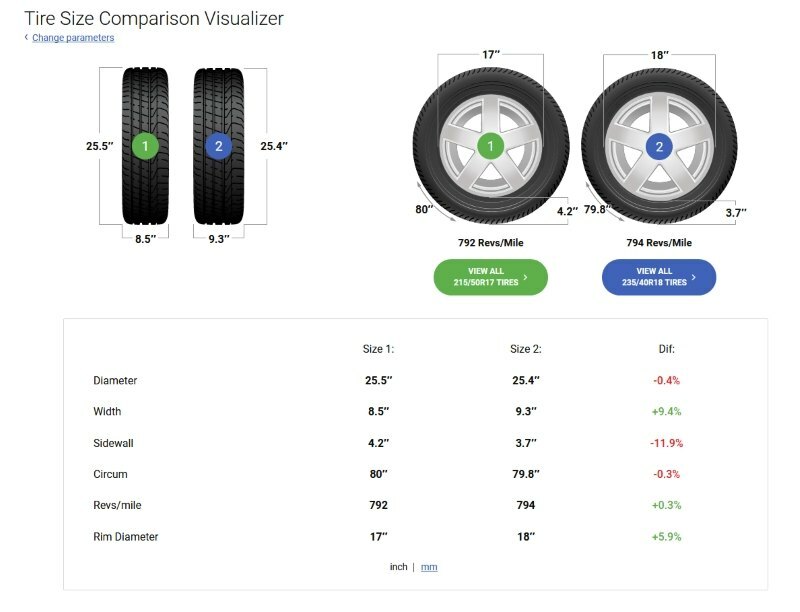 Quick Reply: Accurate Visual Tire Size Calculator at CARiD!